An AAS award winner from 1934, and just as great today. Vigorous, naturally semi-dwarf plants produce heavy yields of sweet and tender English-style peas. Best picked young; older peas will be tough and lacking flavor. Little Marvels are delightful for fresh eating and stand up well to canning or freezing. A very reliable home-garden variety. Photo courtesy of Baker Creek Heirloom Seed. 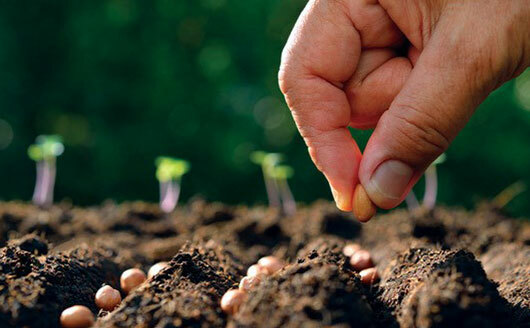 Sow outdoors as soon as soil can be worked.